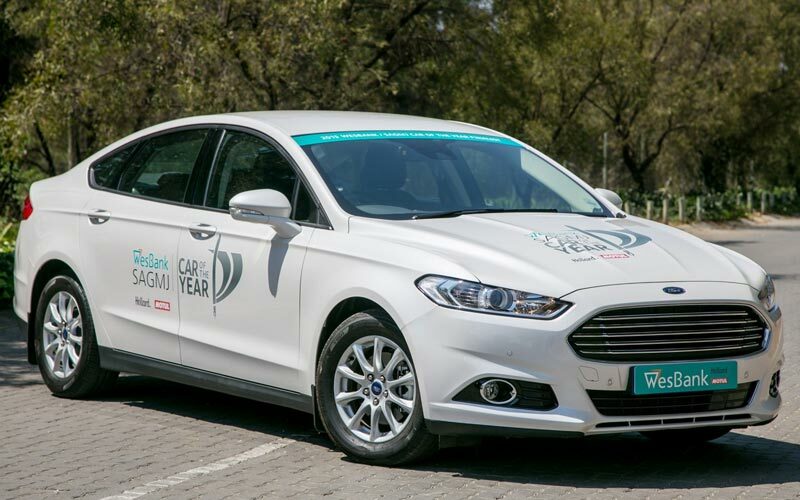 At a glittering gala dinner, held at Emperor’s Palace, Gauteng on Tuesday night, the all-new Ford Fusion has placed second in the 2016 WesBank / SAGMJ Car of the Year (COTY) awards. 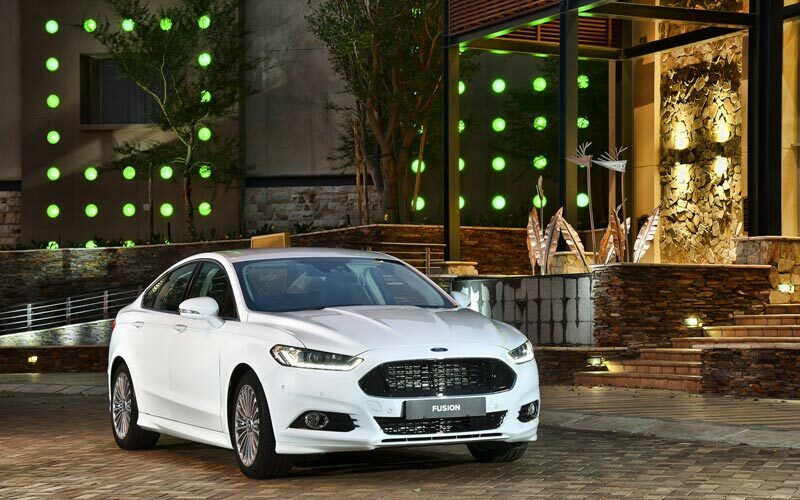 A fantastic achievement for Ford’s sedan newcomer, bolstering Independent Media’s Motoring’s choice of the Fusion as the Best Family Car for 2015. 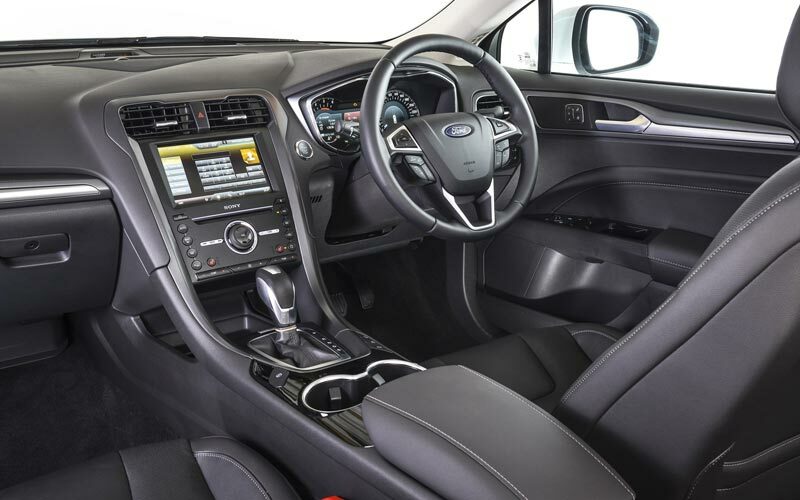 This is no mean feat considering the scope and strength of the competition, with the ultimate accolade at the end of the night going to the game-changing Volvo XC90 premium SUV. 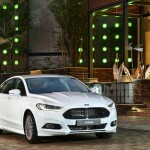 Judged by a panel of 26 motoring journalists, 12 finalist cars are chosen to compete for Car of the Year and are awarded points and scored on a variety of categories including interior design & practicality, exterior aesthetics, safety & technology, performance, handling & dynamics, efficiency, value for money and overall excellence. 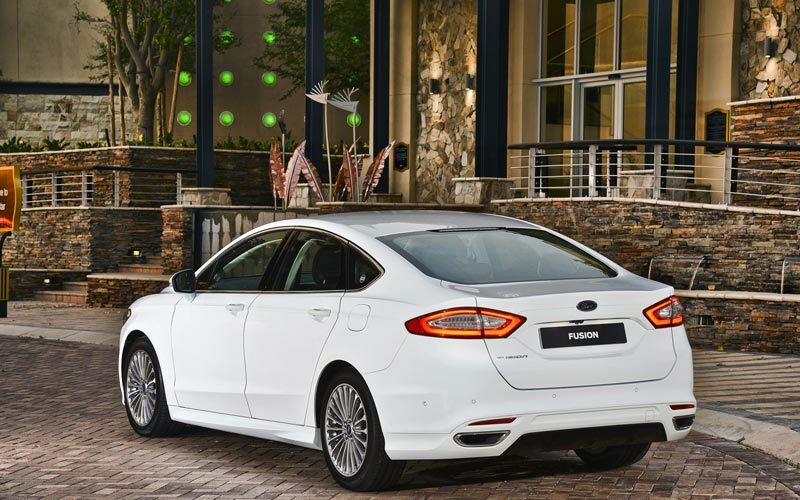 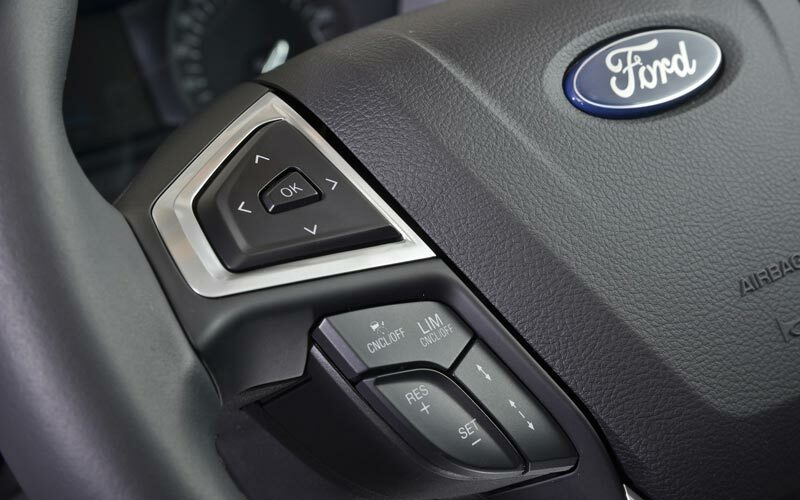 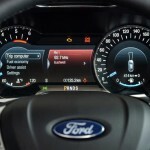 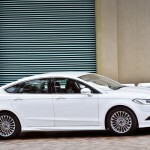 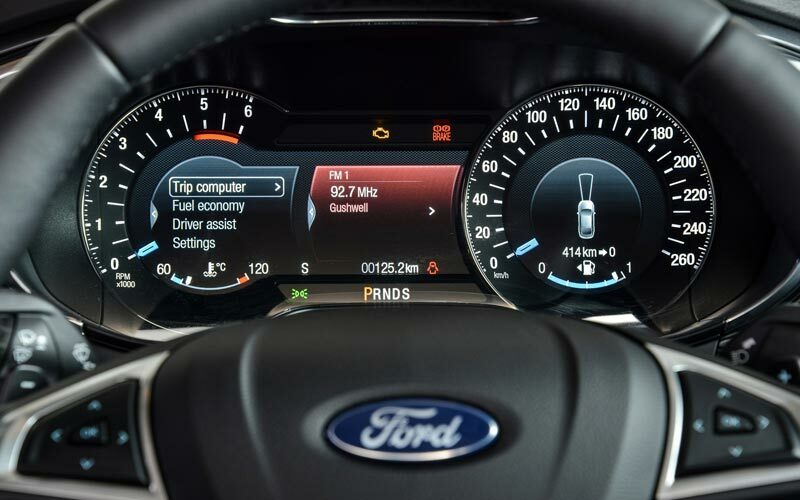 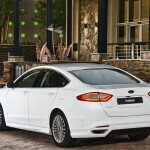 “The Fusion is one of the most technologically advanced Fords yet introduced in South Africa,” says Tracey Delate, General Marketing Manager, Ford Motor Company Sub-Saharan Africa. 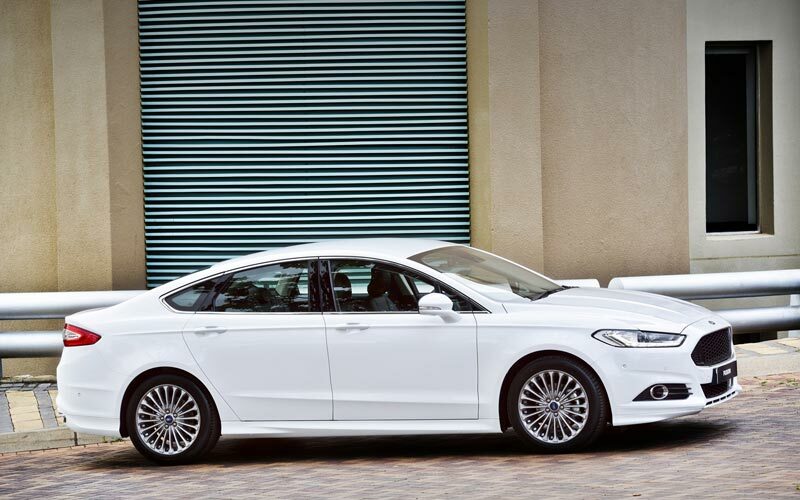 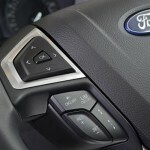 “It’s fitting that it has been selected as a Car of the Year finalist, as it embodies Ford’s latest design language and its most sophisticated technologies, many of which set new benchmarks in its class.